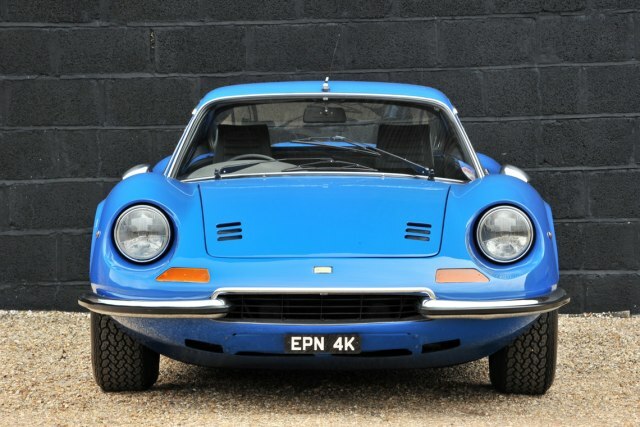 Ouvani Ferrari Dino 246GT Coupe of 1971 will be on February 23 at the traditional Silverstone auction in England. 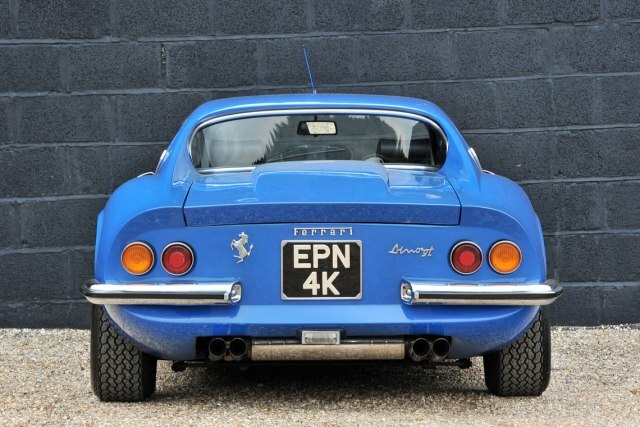 Re is an extremely rare car, as one of only 235 copies on the right (it is not known how many have been preserved to this day). 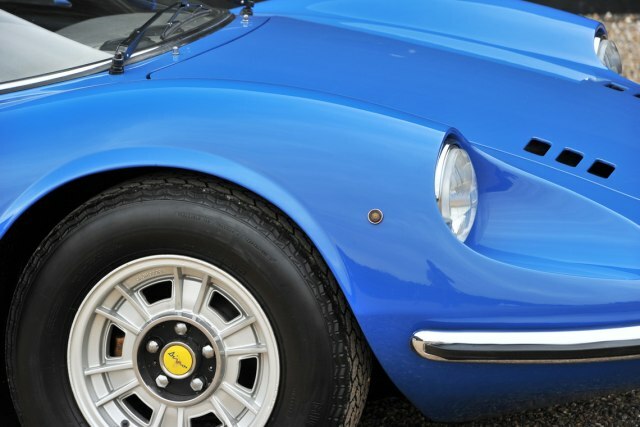 In addition, it is assumed that only 2 or 3 cars were originally designed to the right Azzuro Dino shades of blue. 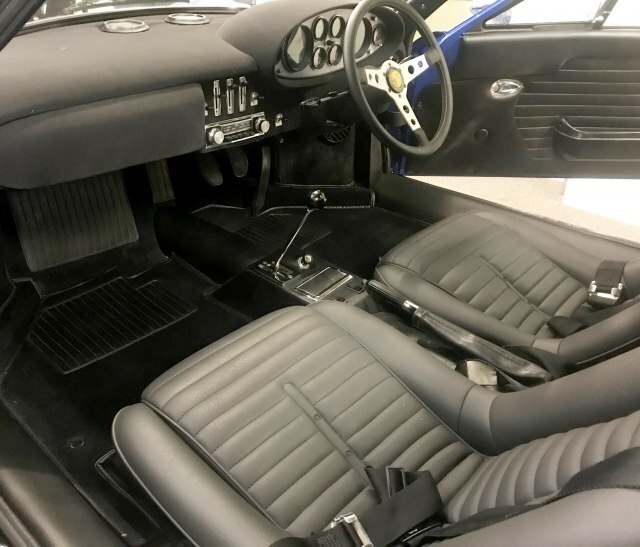 The interior of the vehicle was changed Nero koom, and the car is equipped with a radio device, as well as with window electrodes. 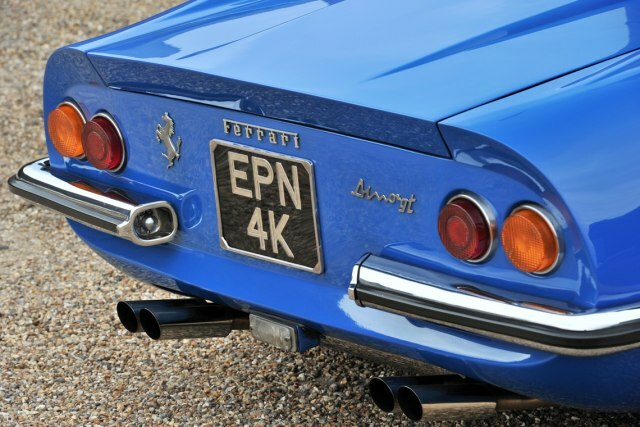 It was delivered to the first customer in December 1971, and since then it has changed four owners and has passed 83,341 km. 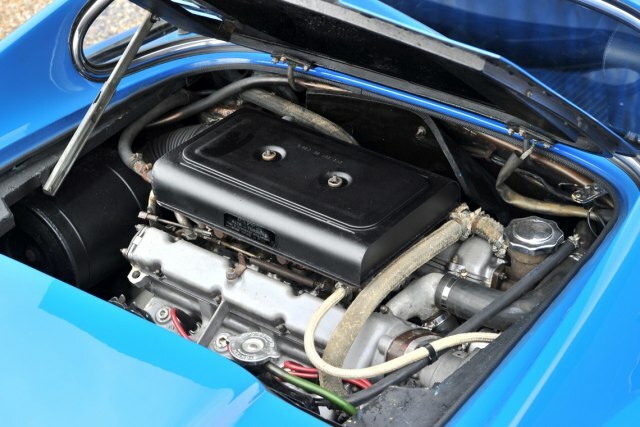 The engine was serviced in detail in 1991 and was painted in the same year with the original blue tint. 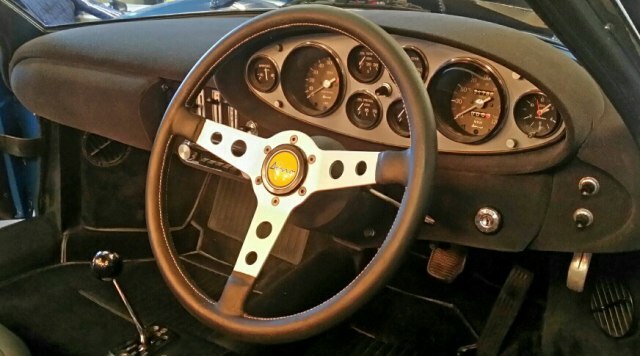 The present owner states that in 2018, he replaced the tips and parts of the suspension system. 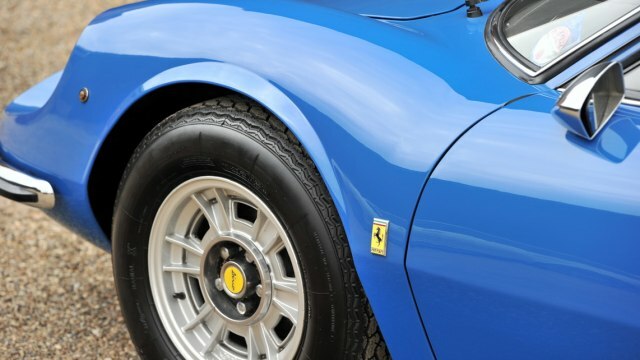 It is expected that this rare example of classical Ferrari Dine from half a century will be auctioned between 240,000 and 280,000 pounds.